51-year-old John Shnepp, best known as the director of the cult animated series Metalocalypse and the documentary "The Death of "Superman Lives": What Happened?" has passed away. 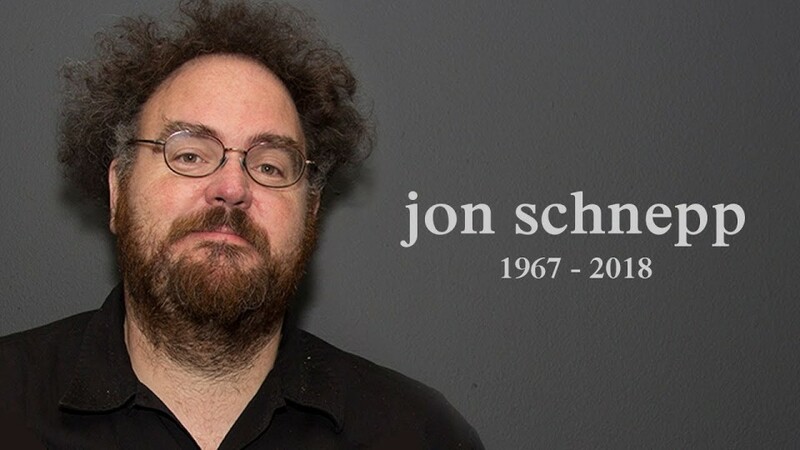 Schnepp died on July 19, 2018 due to complications following a stroke. According to a message of his longtime girlfriend Holly Payne, "Jon ultimately succumbed to the effects of a massive stroke. He had a blood clot removed from his left carotid artery, but the bleeding could not be stopped. Irreparable and catastrophic damage was caused to both hemispheres and all brain activity ceased. His sister Deborah and I had to make the difficult decision to take him off of life support. There was no possible way for him to recover. Please understand." Anyone who wants to support the Schnepp family and help them pay medical bills can do it here.